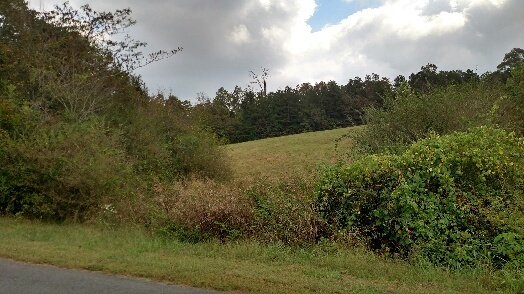 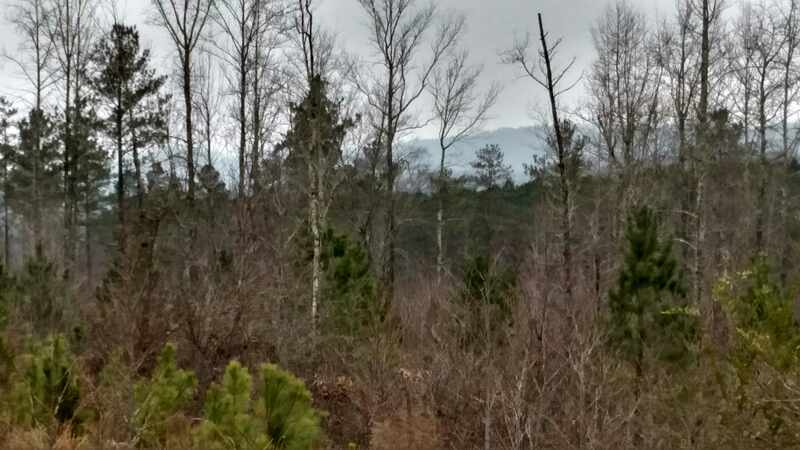 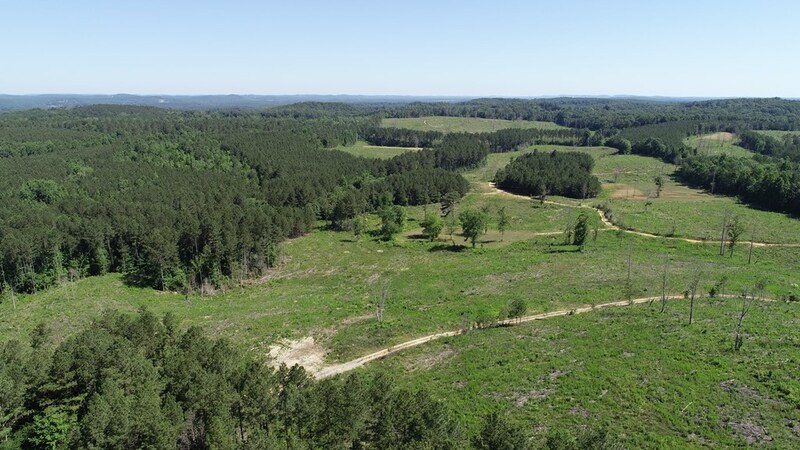 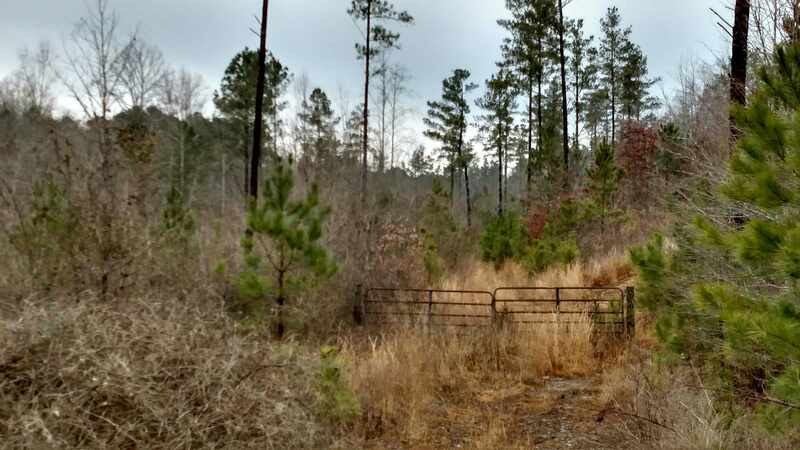 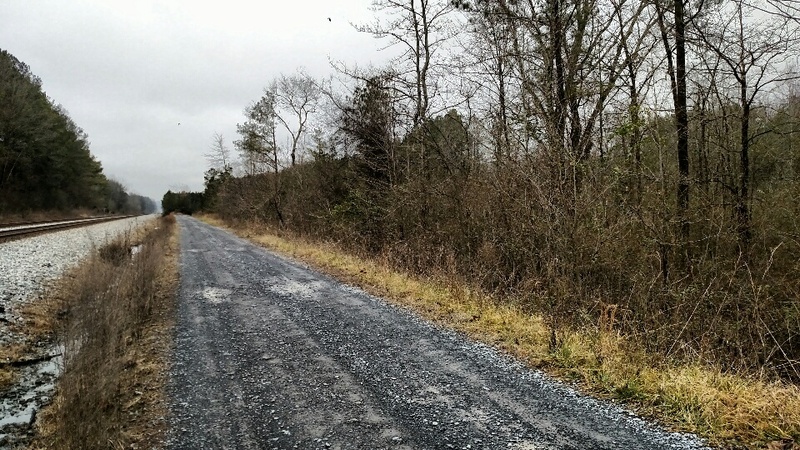 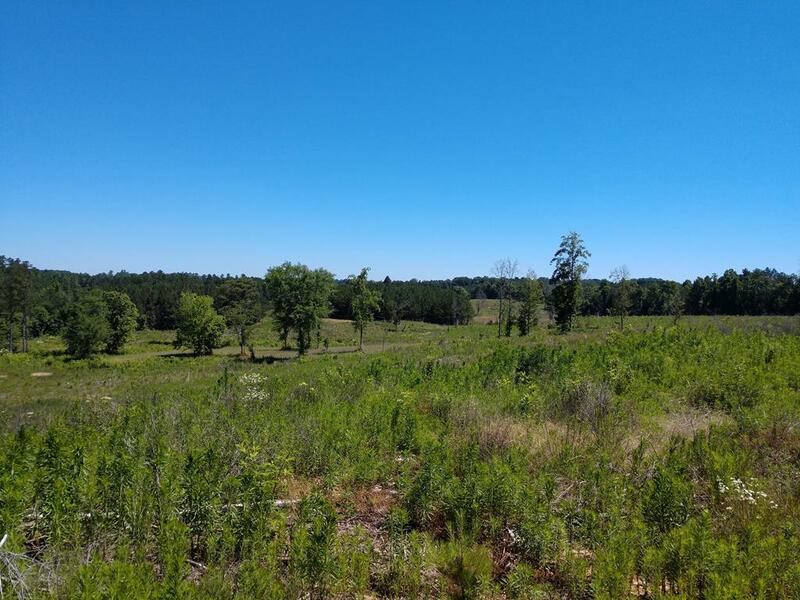 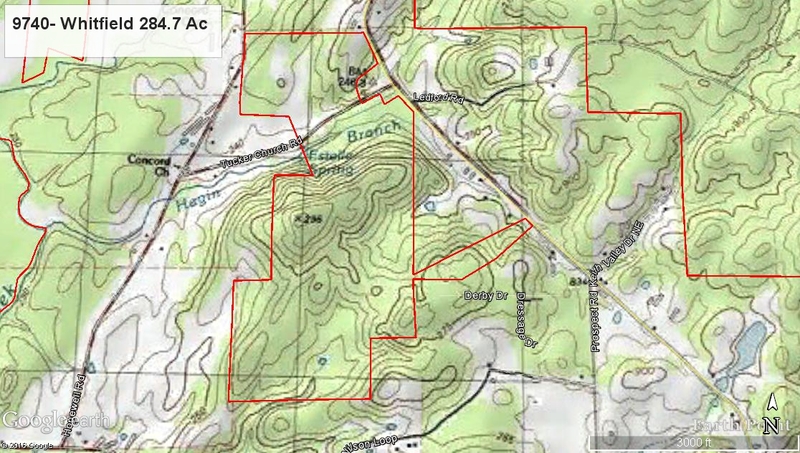 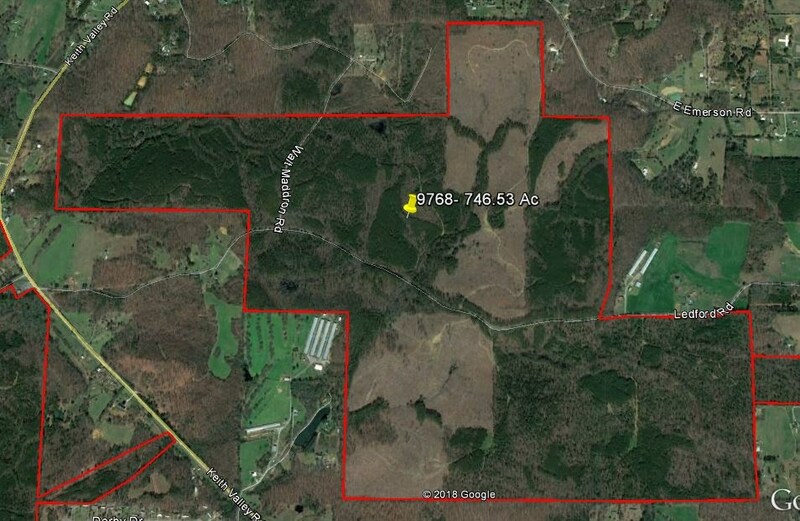 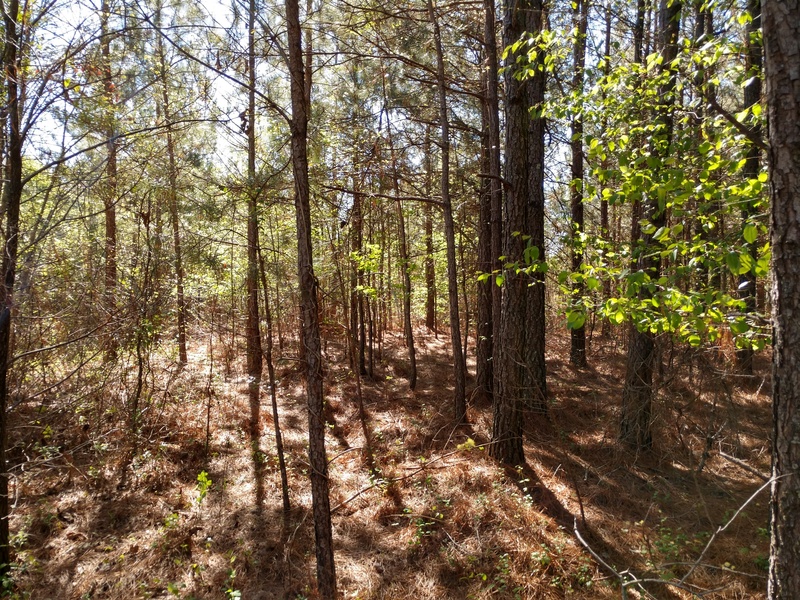 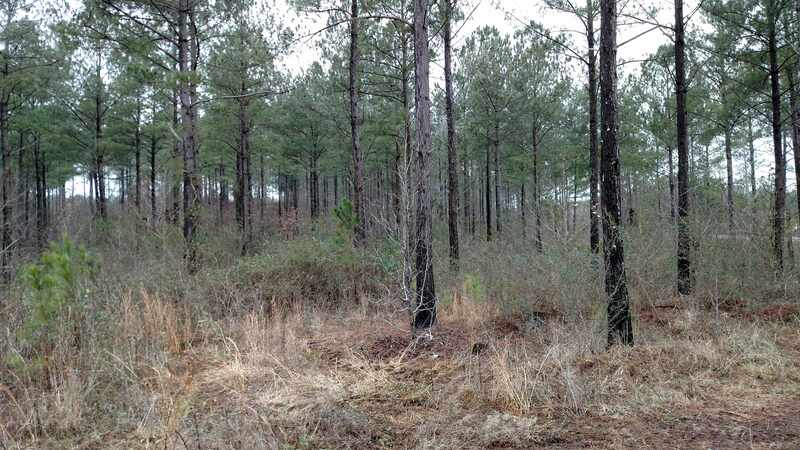 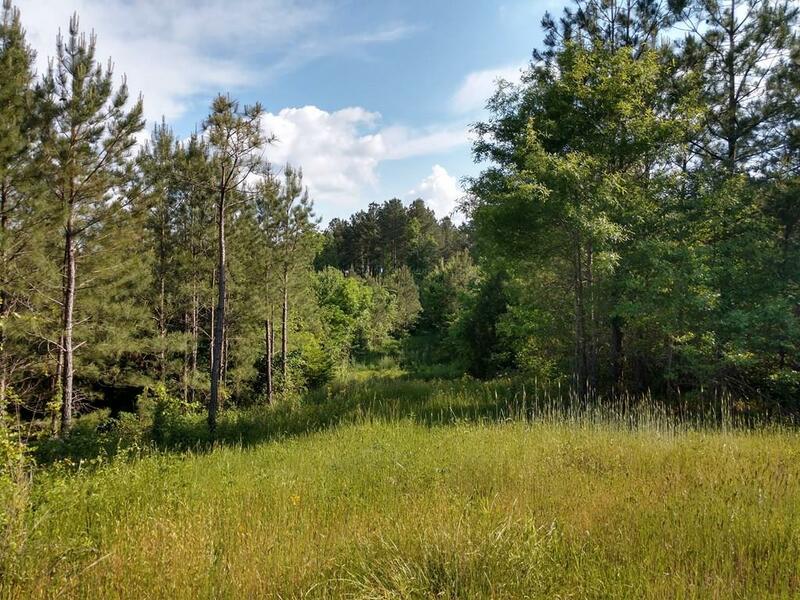 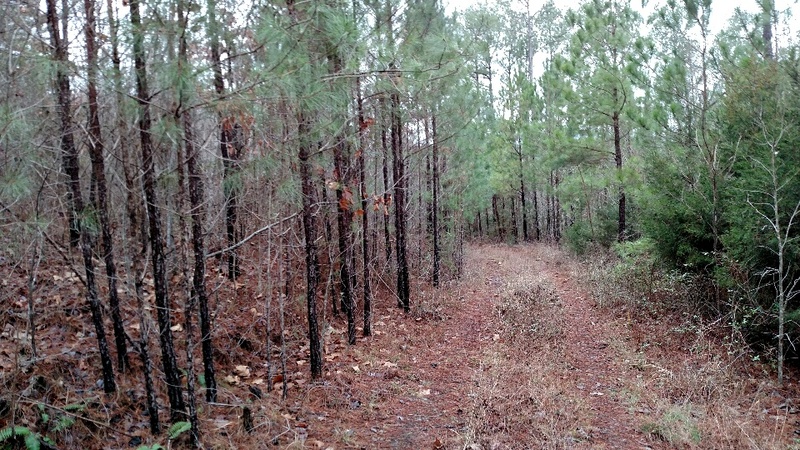 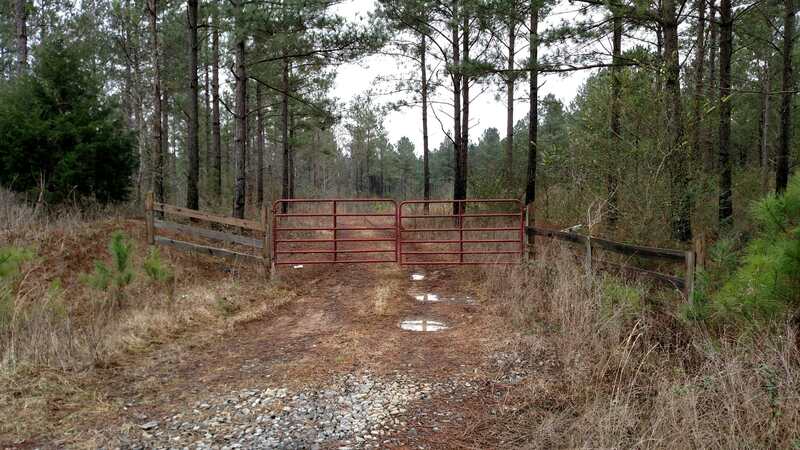 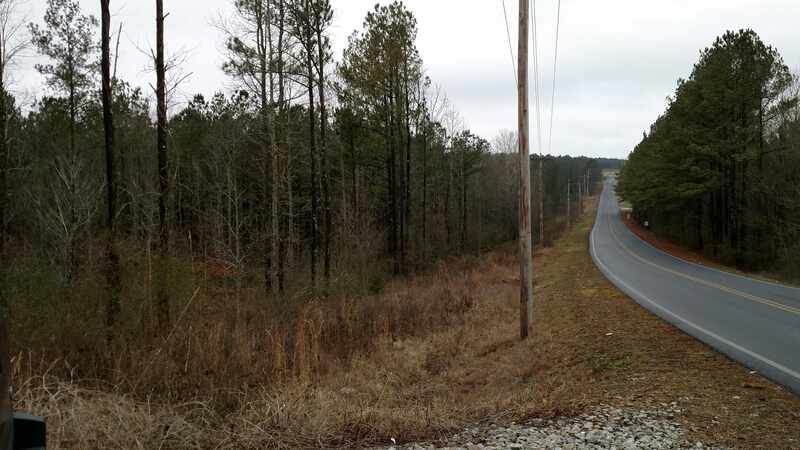 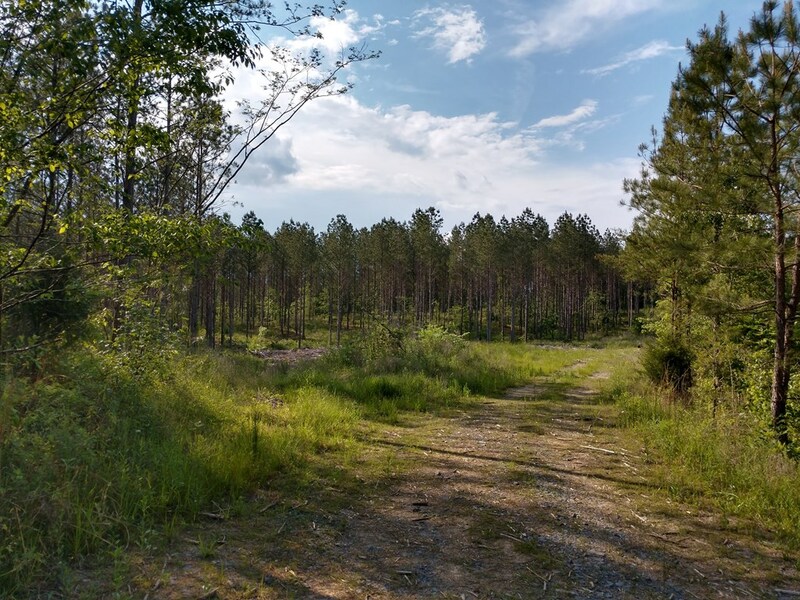 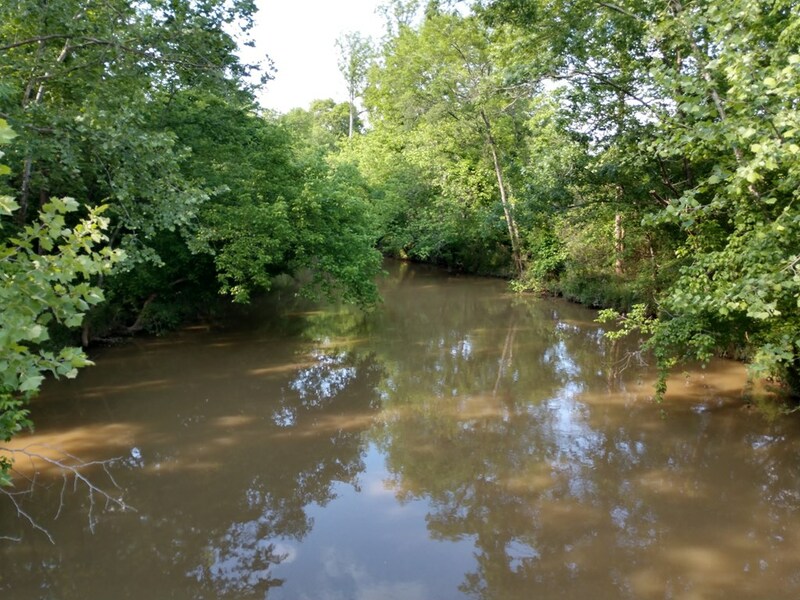 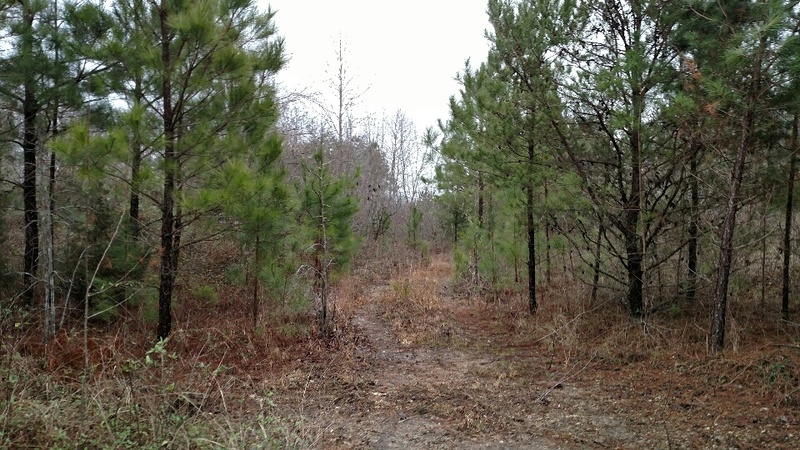 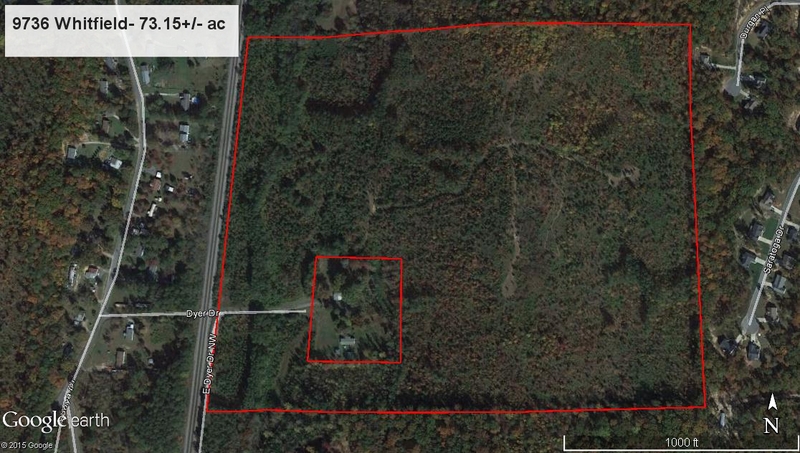 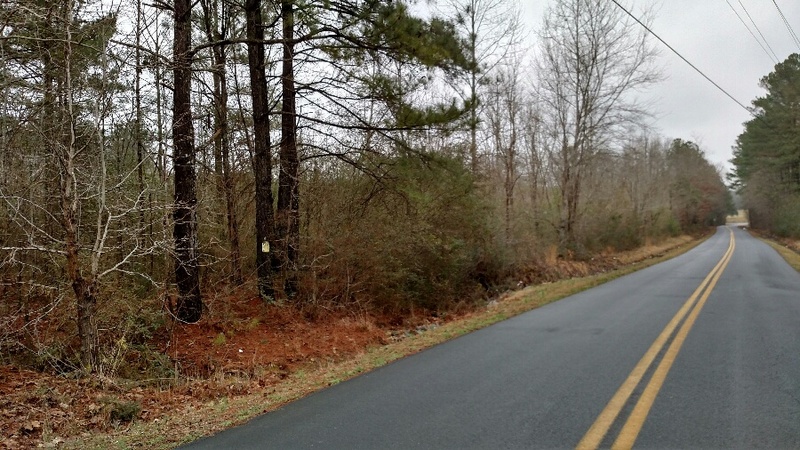 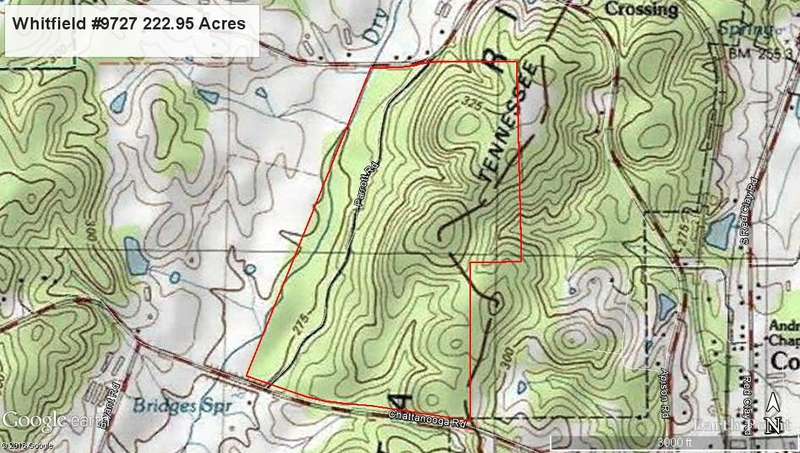 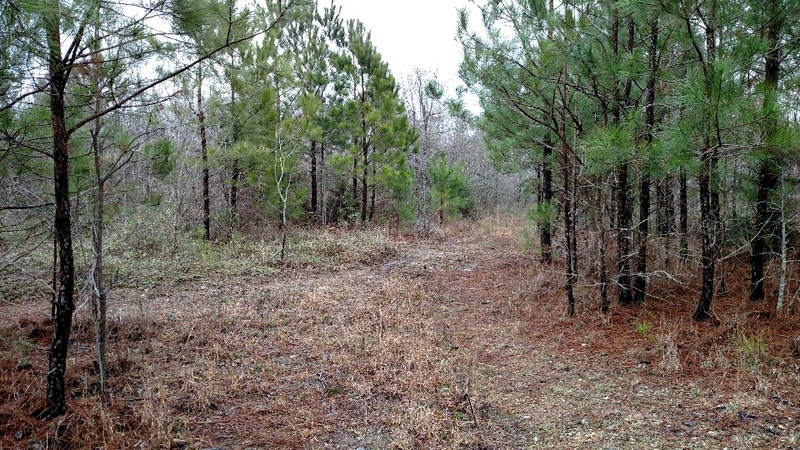 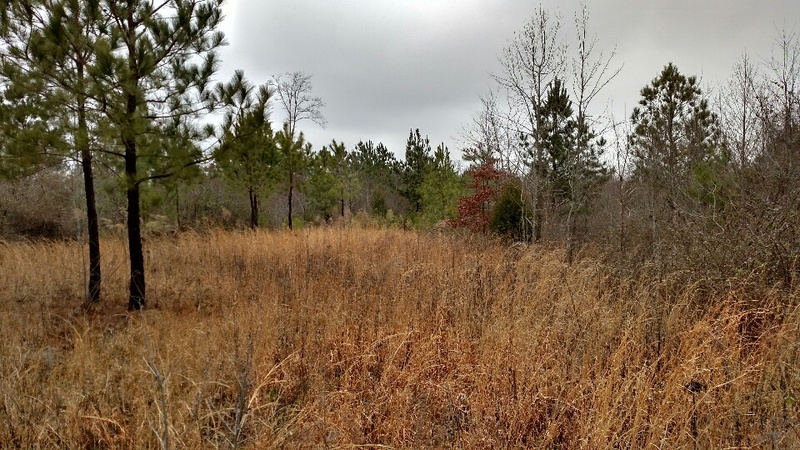 land for sale Whitfield County Ga.
property. 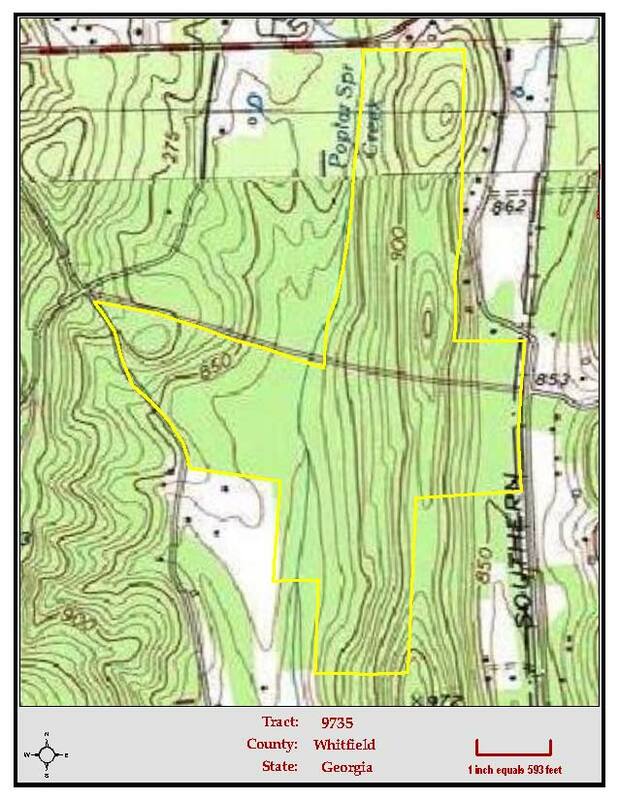 Property is both on North and South side of Rauschenberg. 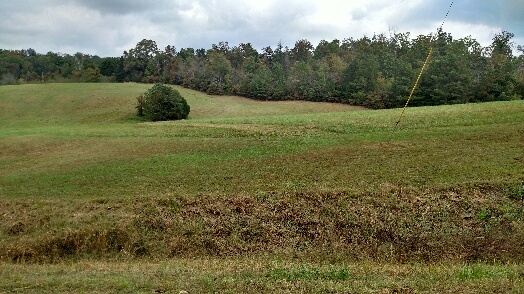 Would make great area for future development. 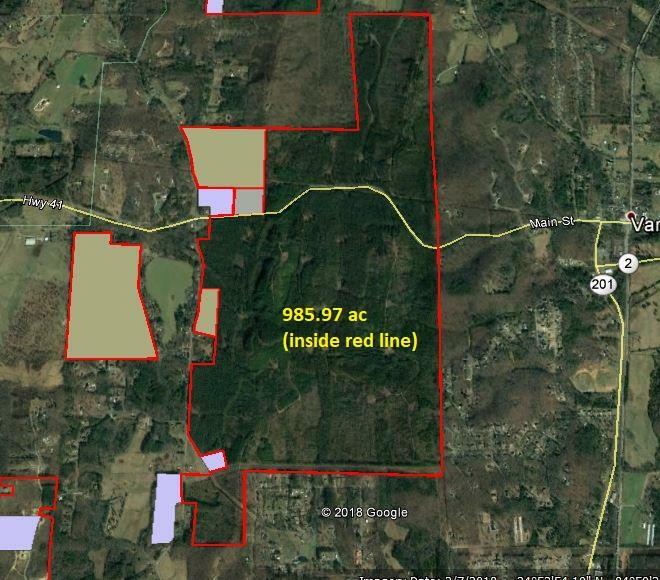 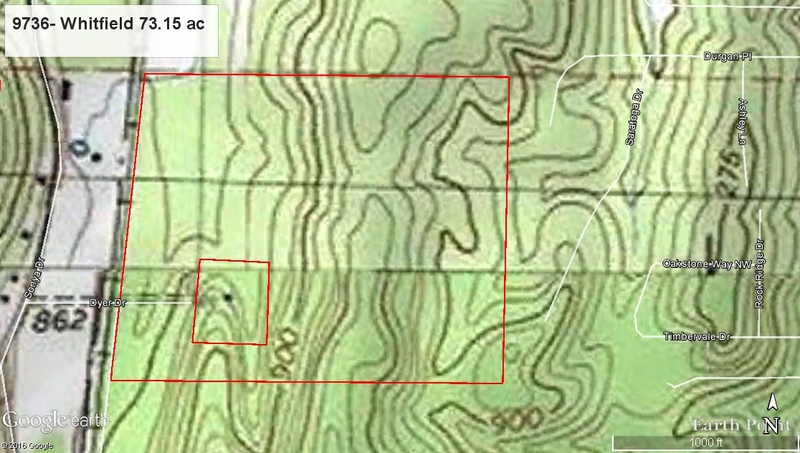 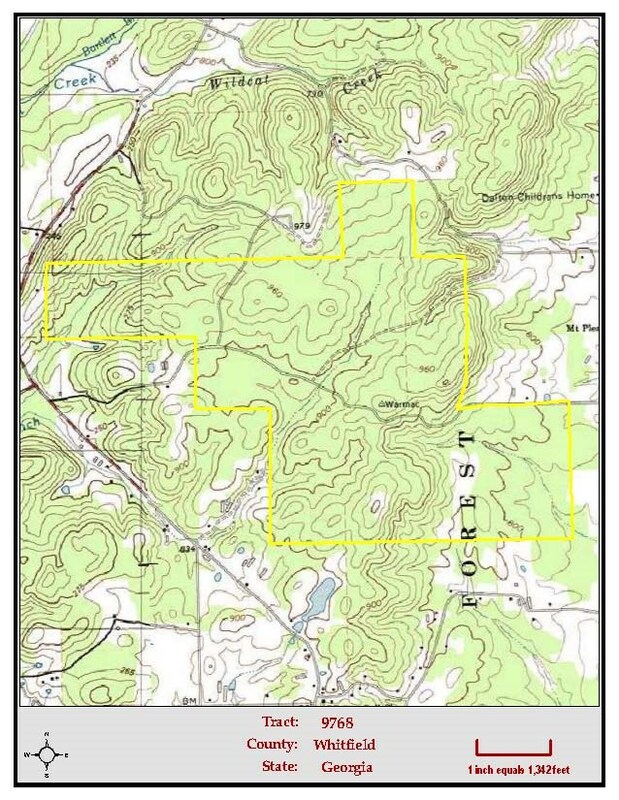 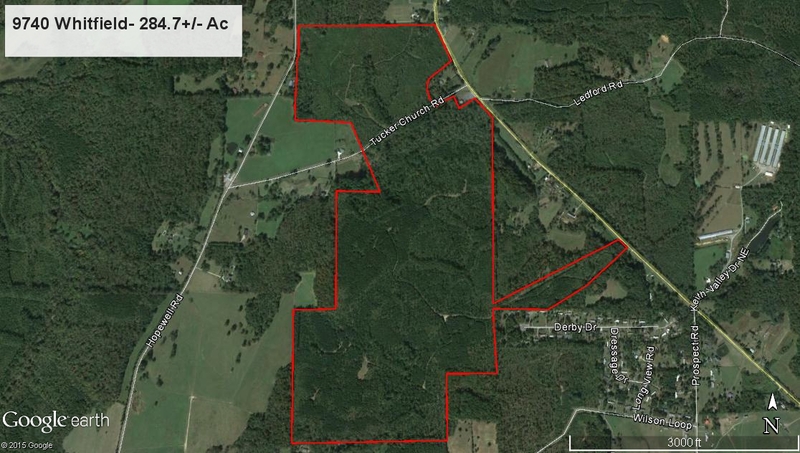 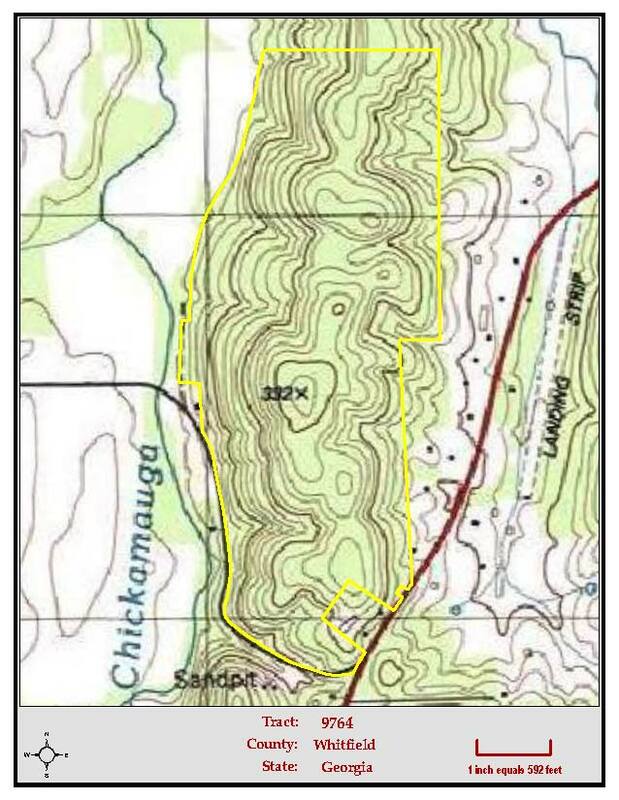 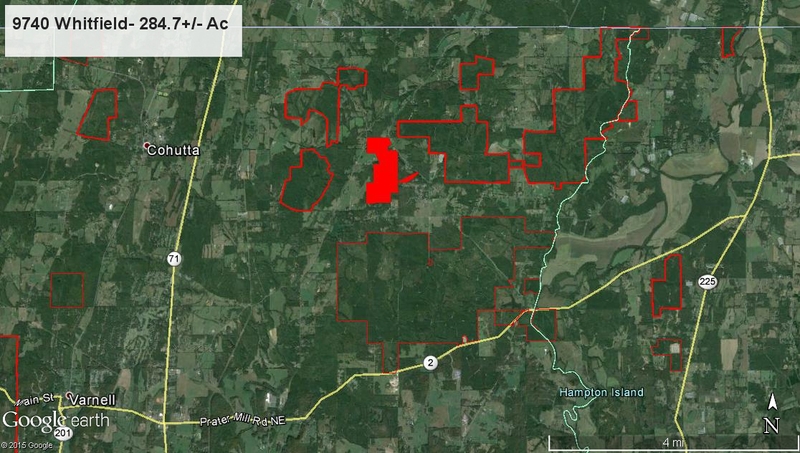 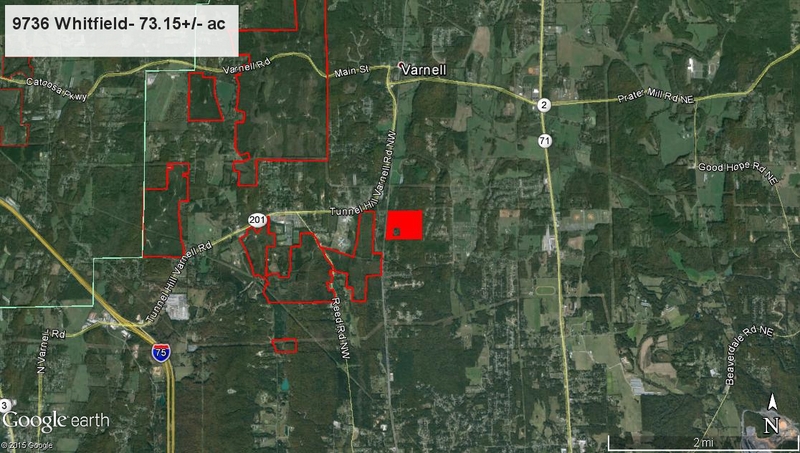 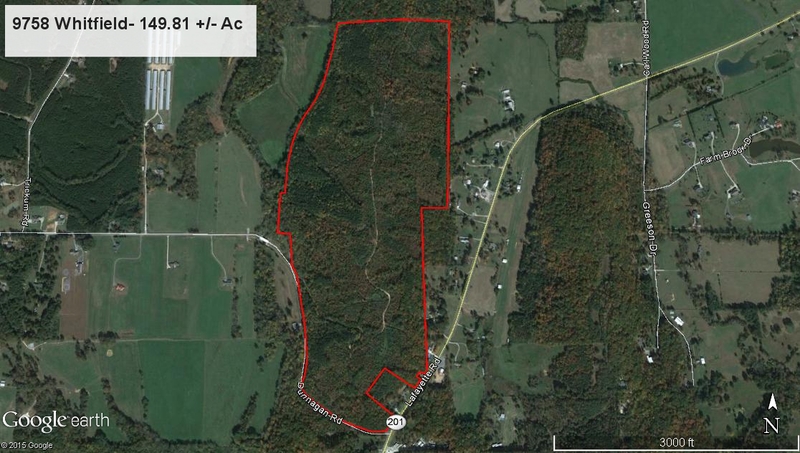 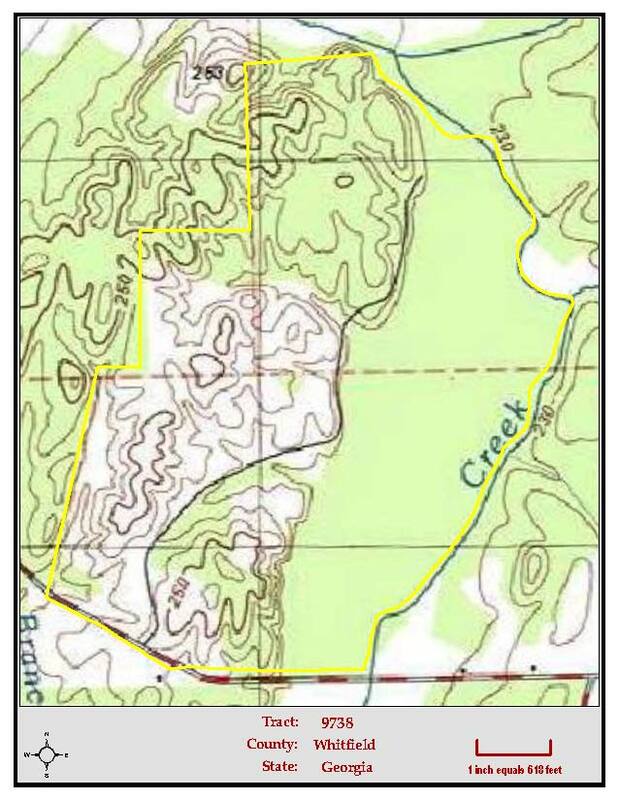 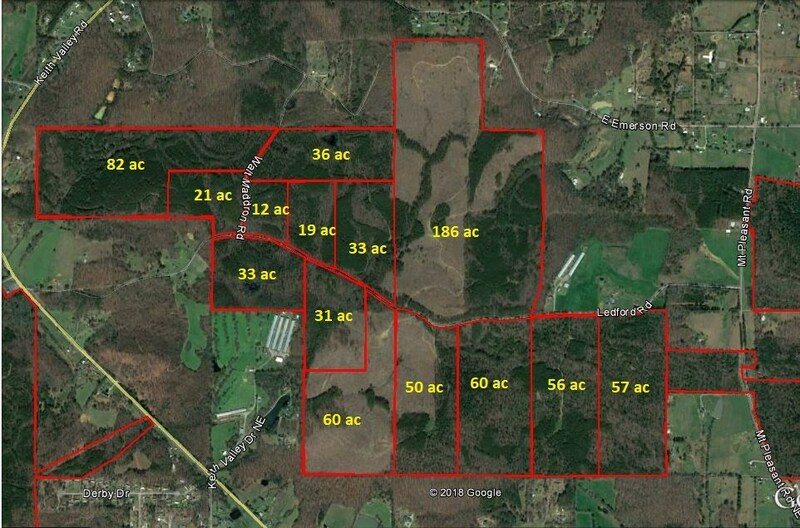 $4,000/acre for whole tract purchase, subdivided tracts possible at adjusted price. 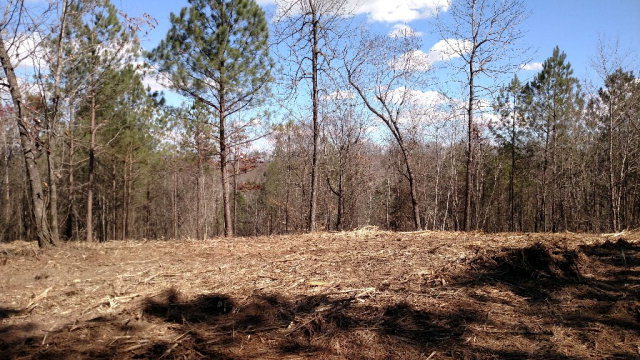 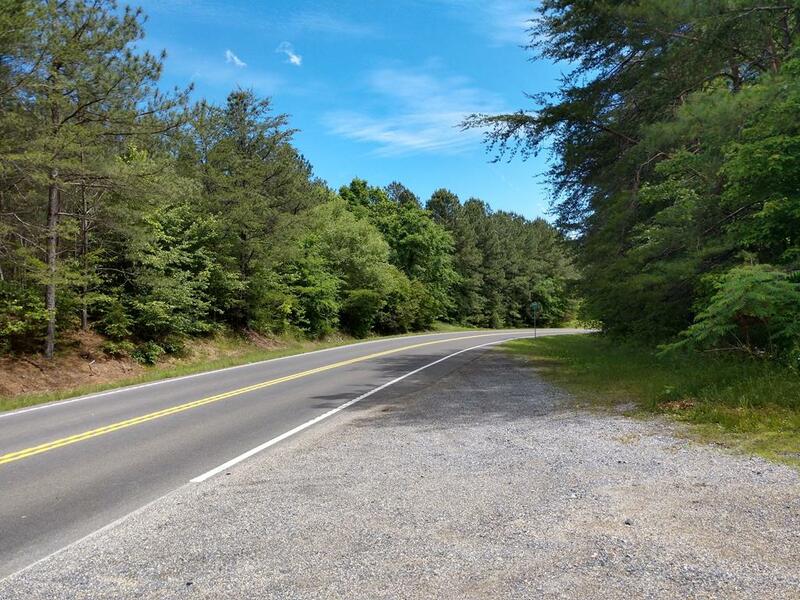 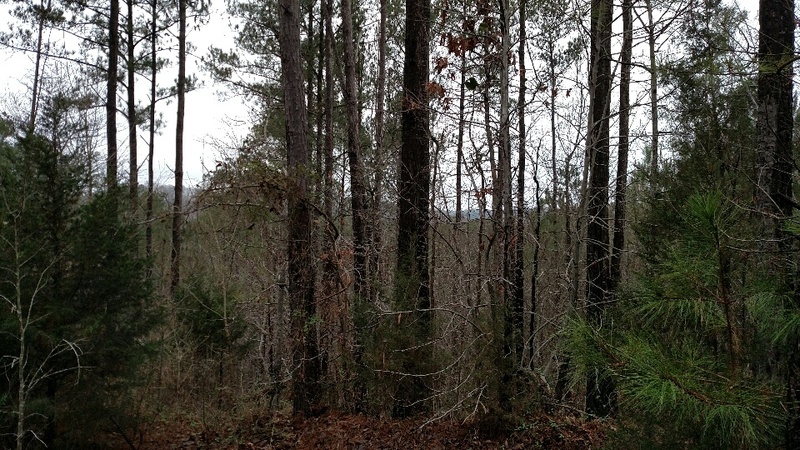 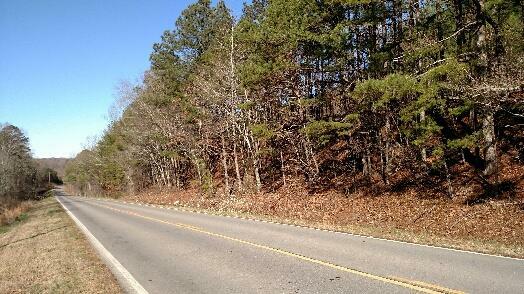 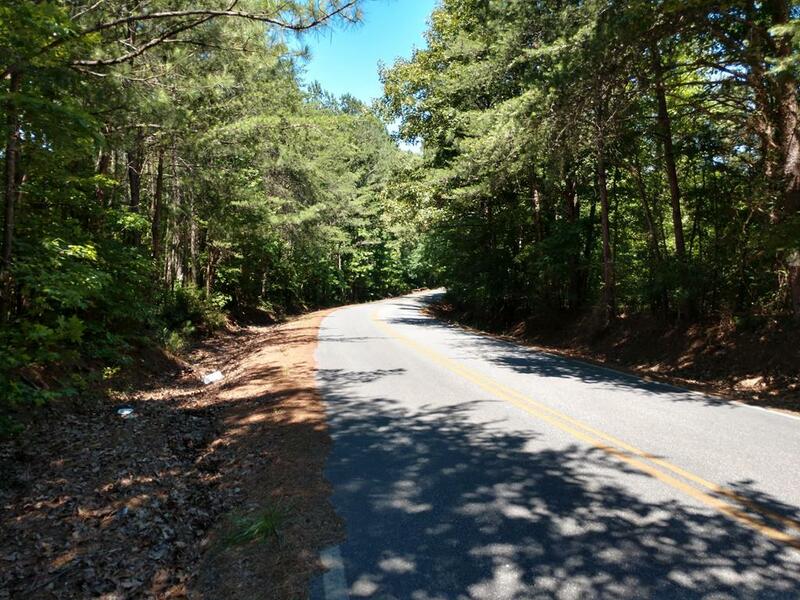 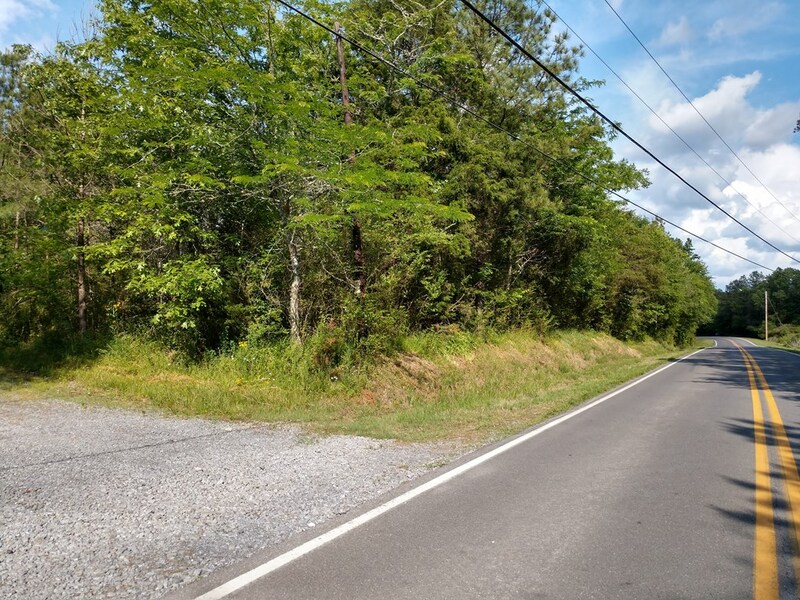 14.17 Acres - Nice wooded private tract on Chattanooga Road in Cohutta, convenient to Chattanooga and Dalton. 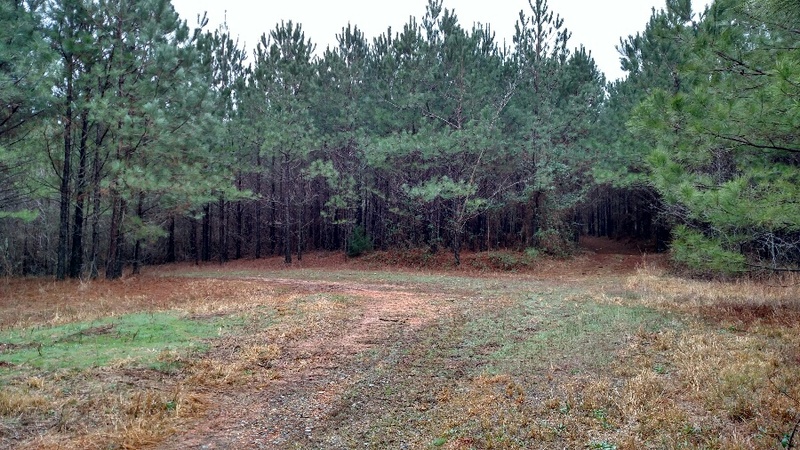 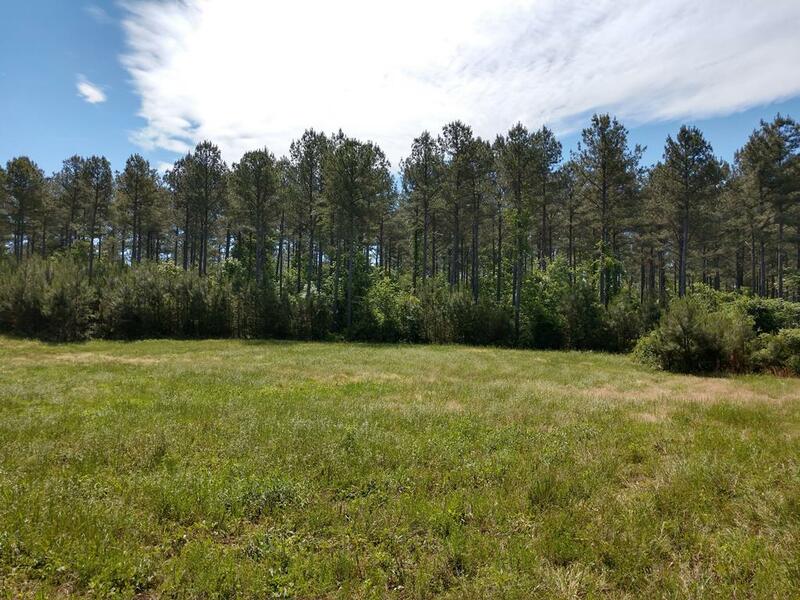 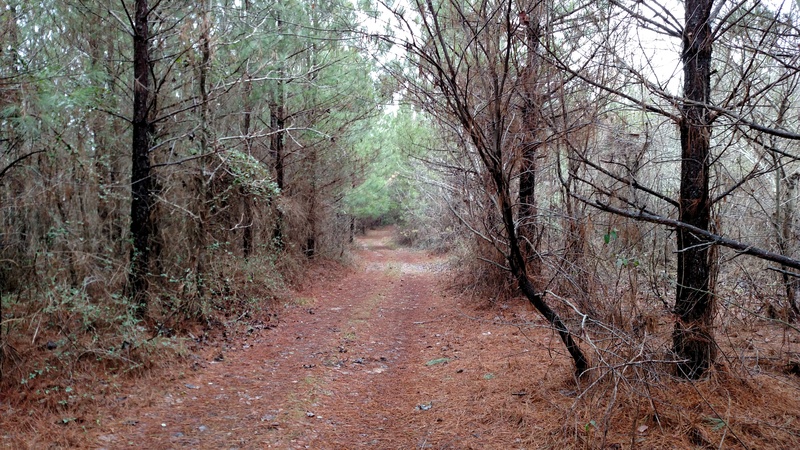 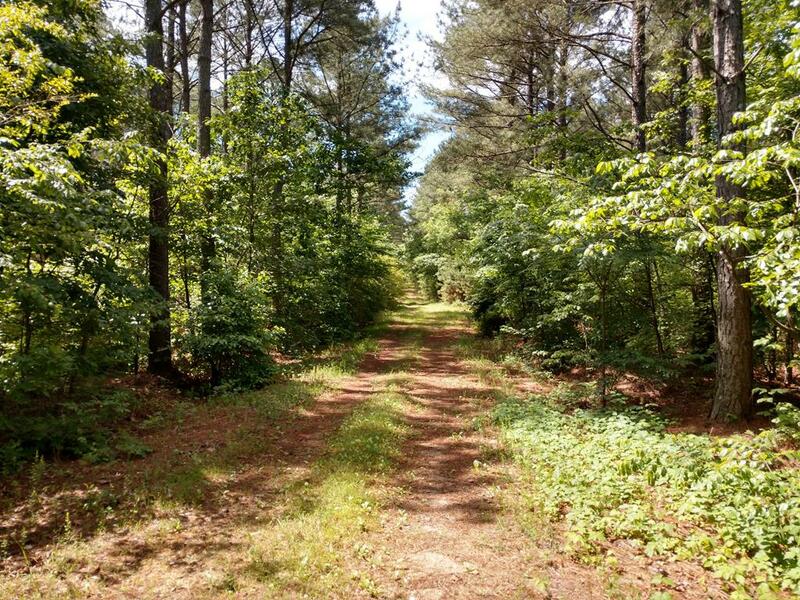 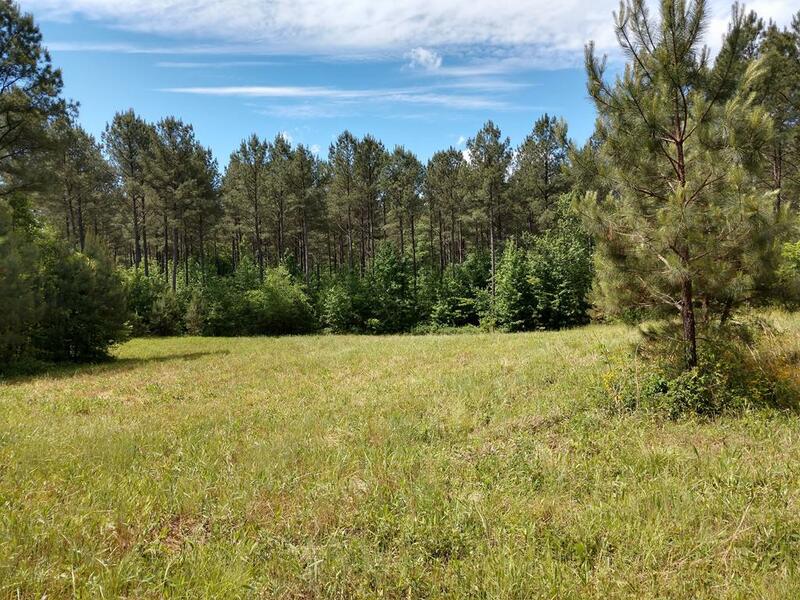 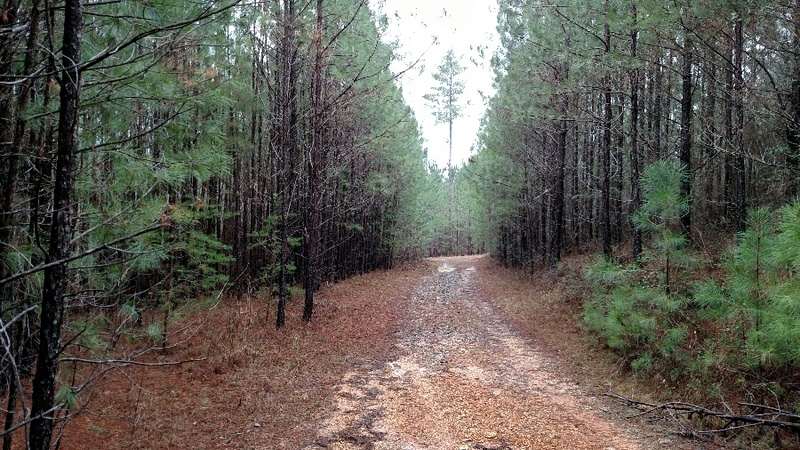 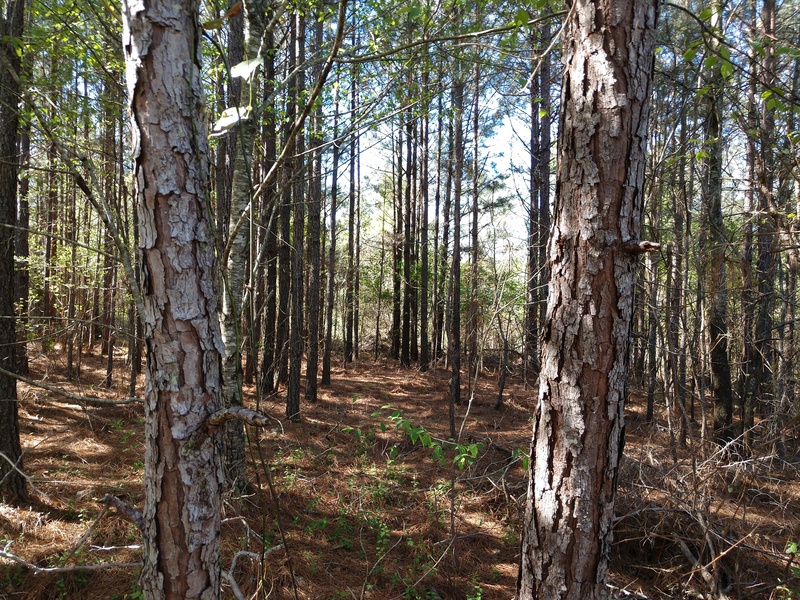 acreage with predominately mature planted pines with areas of hardwoods. 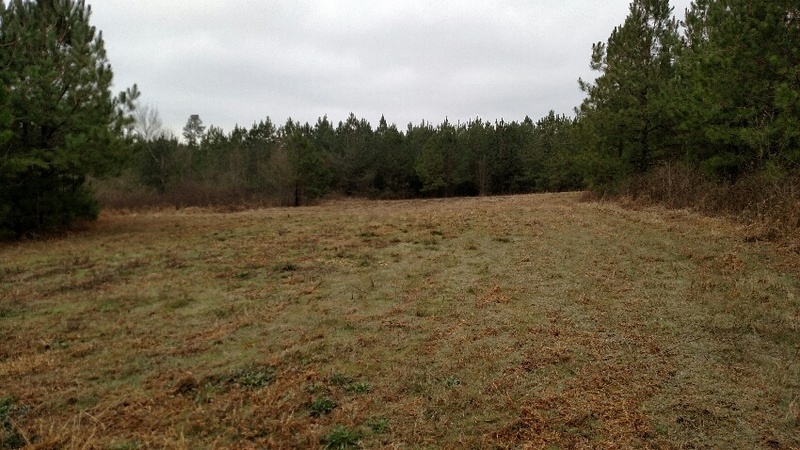 Several food plots have been installed. 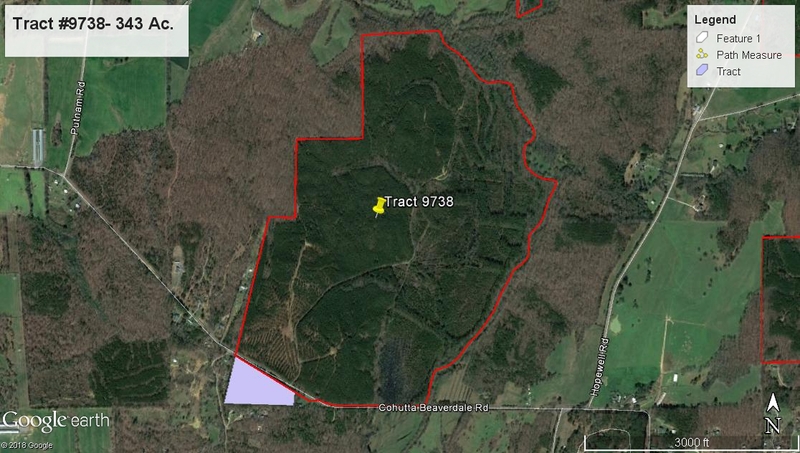 Would make an excellent tract for recreational use as a hunting preserve, or a beautiful farm if converted to pastures. 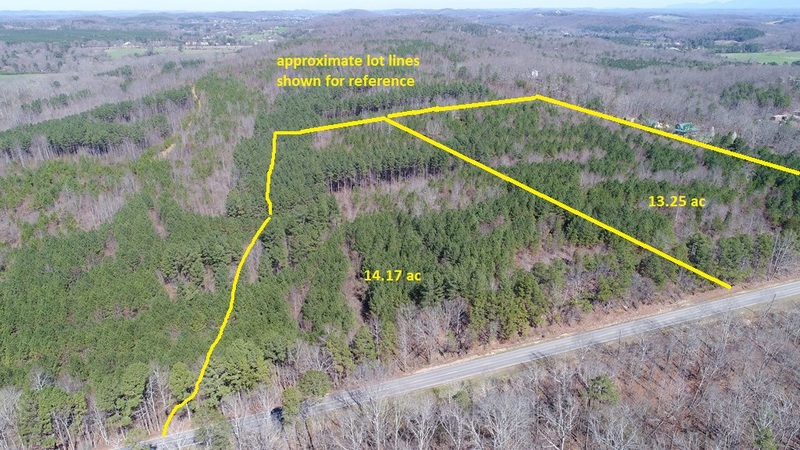 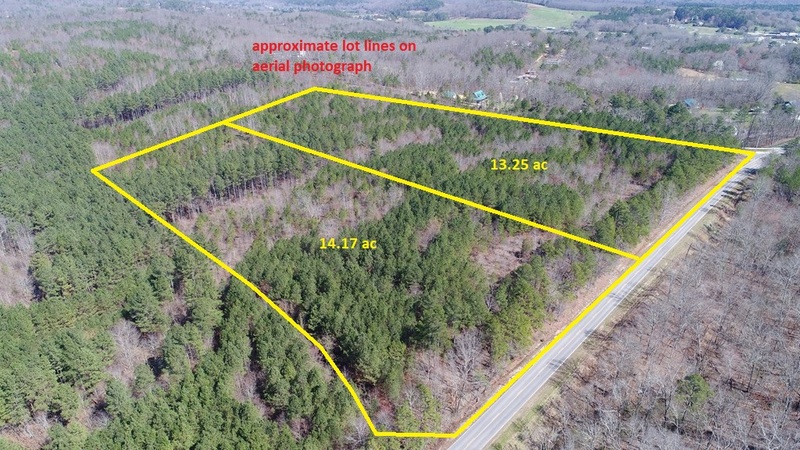 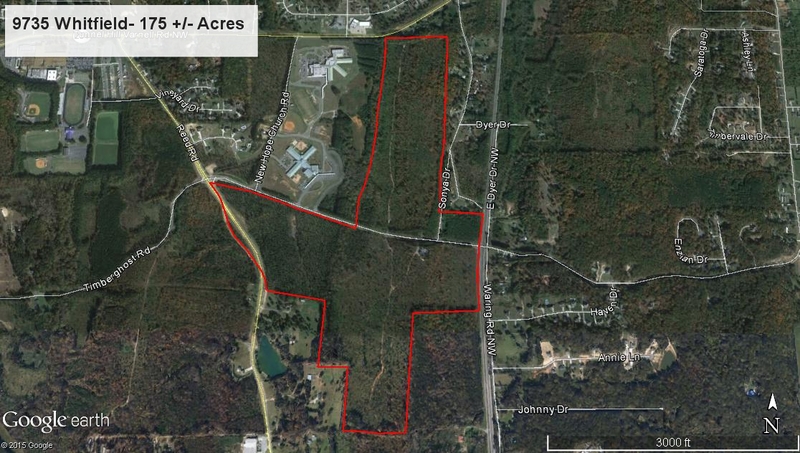 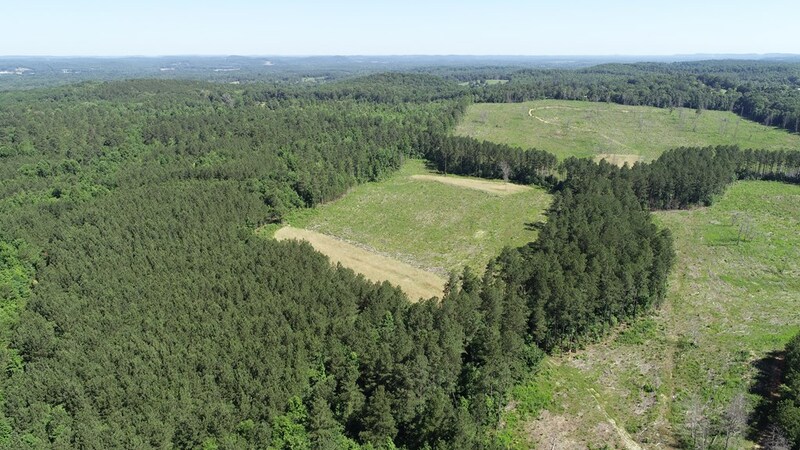 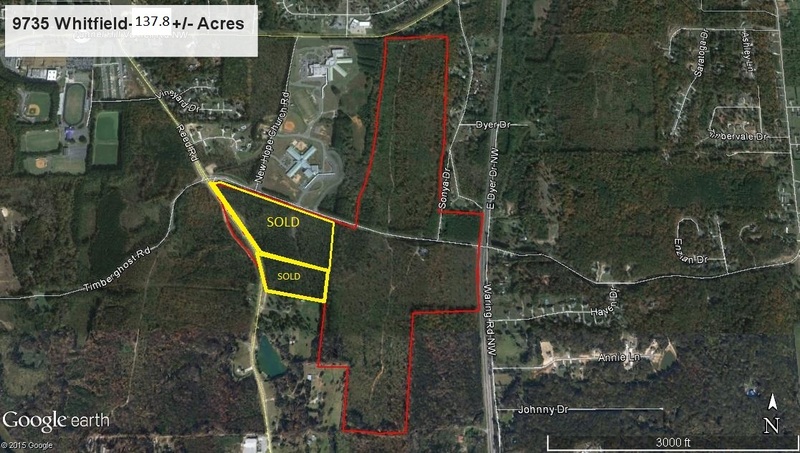 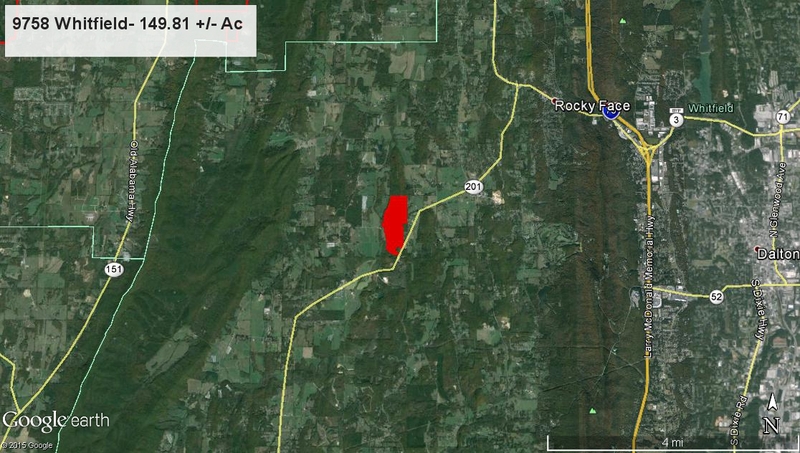 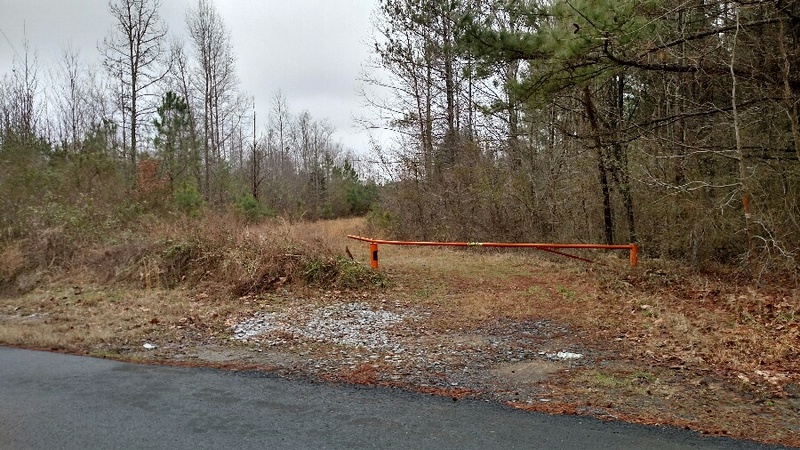 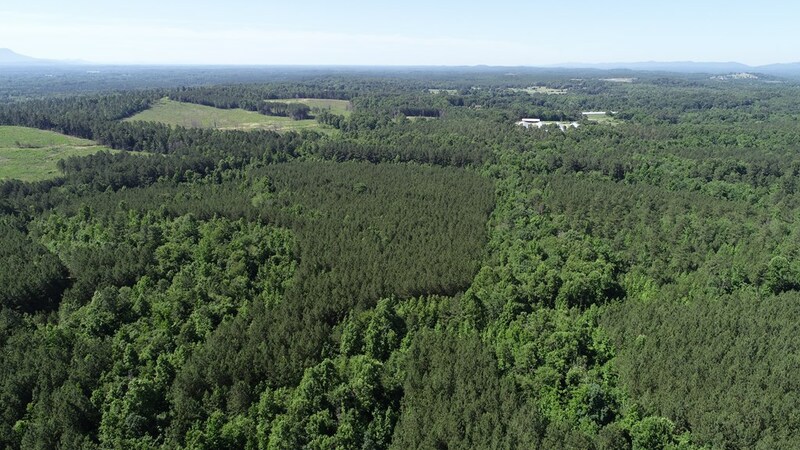 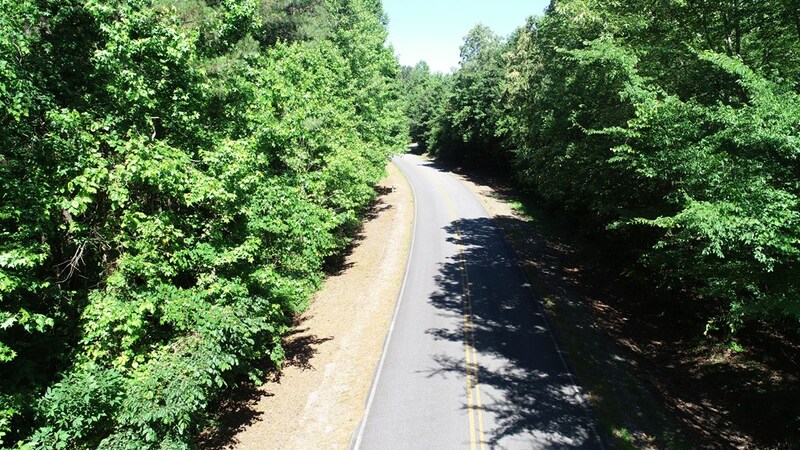 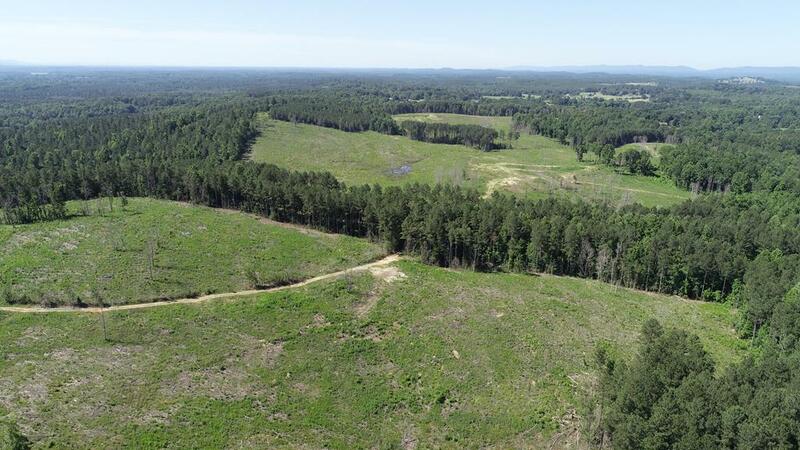 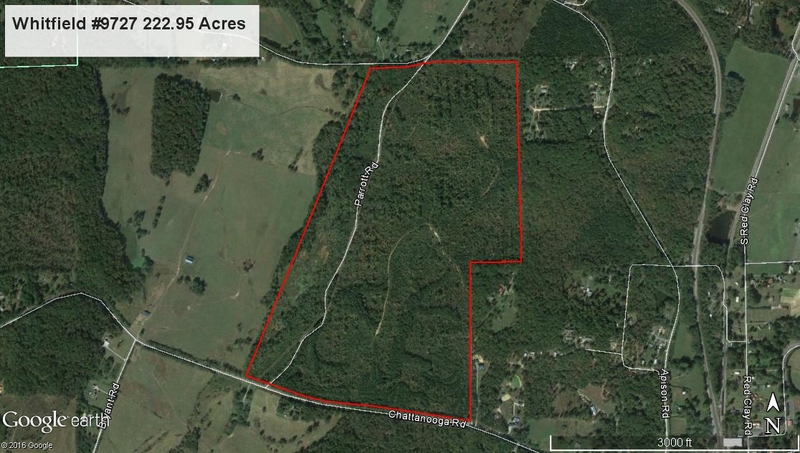 +/- 225.95 Acres, convenient to Dalton and Chattanooga in the Cohutta area with frontage on Parrot Road. 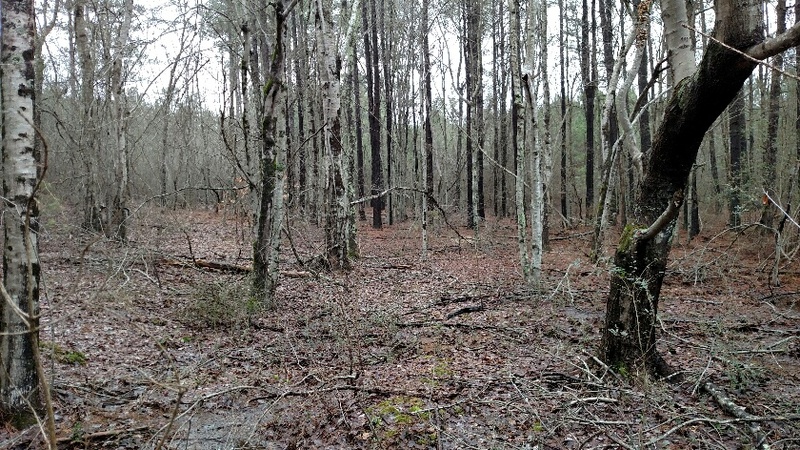 some of which has been first thinned, and some natural growth areas on the creek bottoms which were previously clear cut.